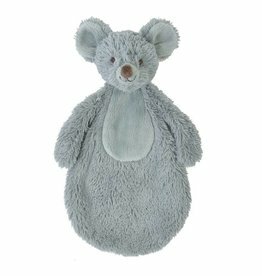 Let's cuddle our cuddly mice and rats from brands like Maileg, Steiff, Luckyboysunday, Jellycat and Oeuf NYC. 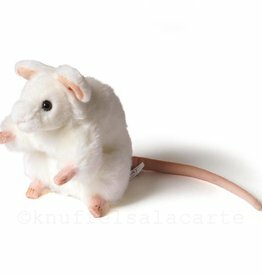 This mouse clown from Maileg would like to go on holiday together with you! 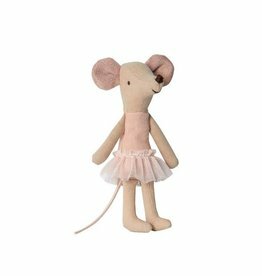 This Maileg mouse is ready for the winter with her beautiful dress. You get her in a bag. New from Maileg! Sleepy wakey baby mouse boy in box. New from Maileg! Sleepy wakey baby mouse girl in box. You get this Maileg mouse angel in a box in the form of a book. 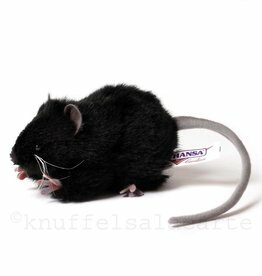 The mouse is 12 cm.